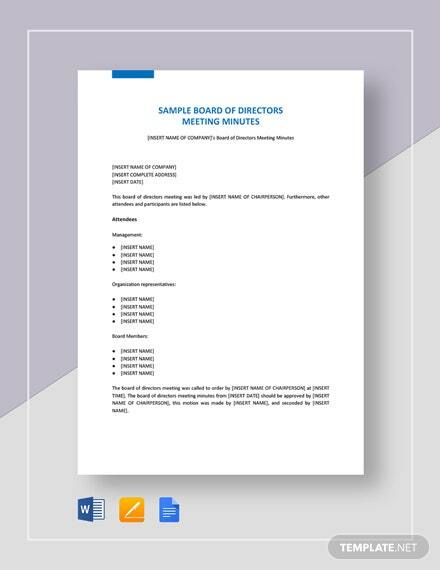 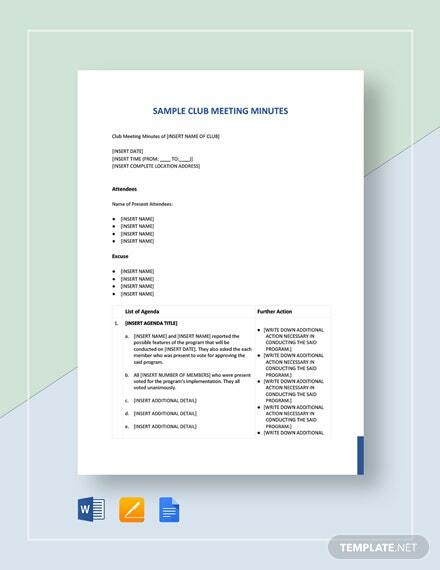 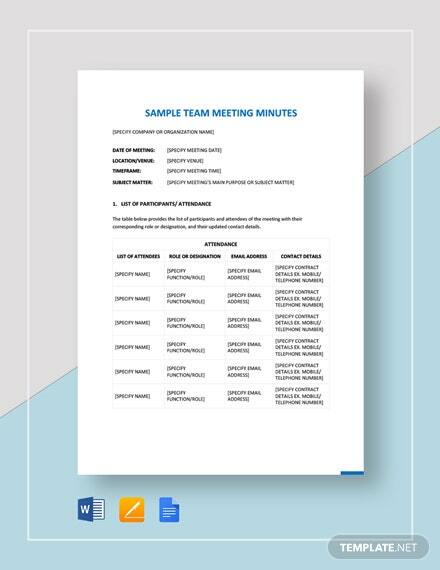 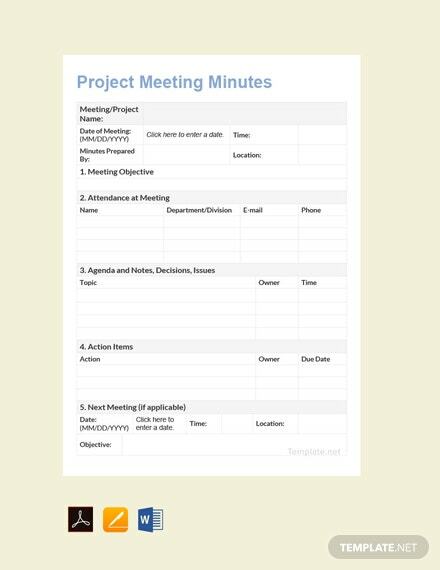 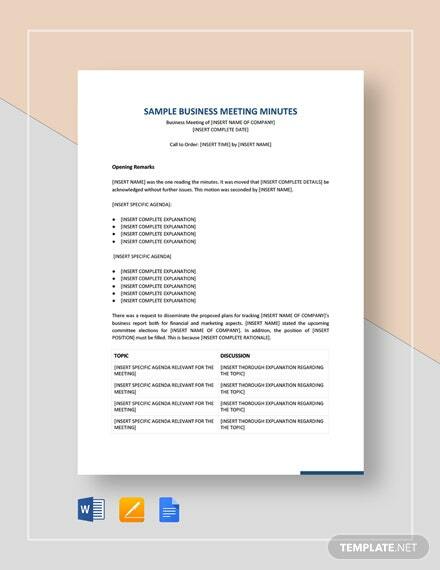 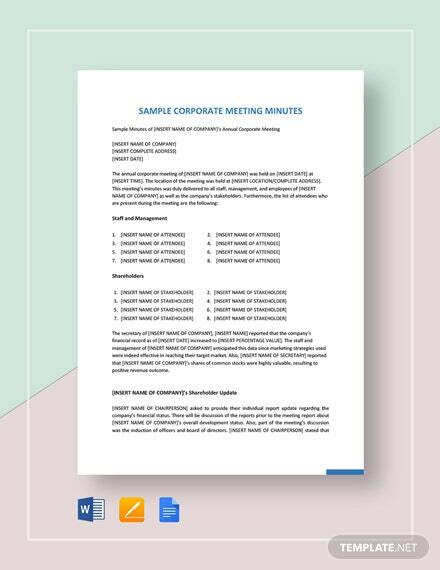 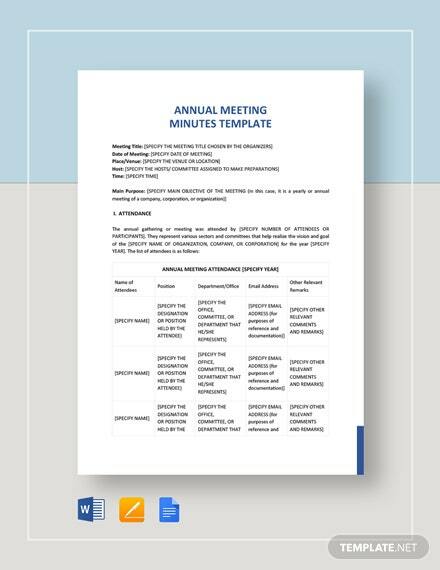 Record and document your project meetings with this template document. 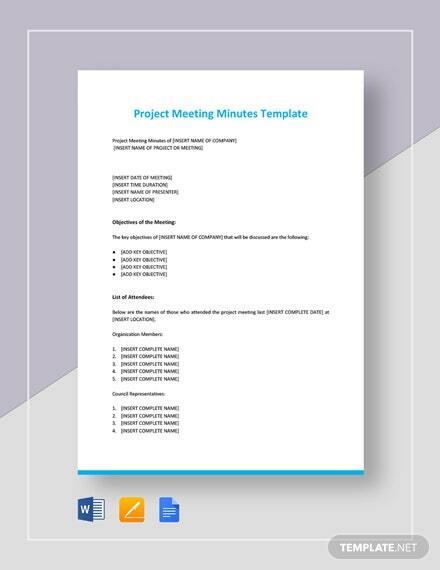 Download for free and craft a professional looking document to help with keeping minutes. 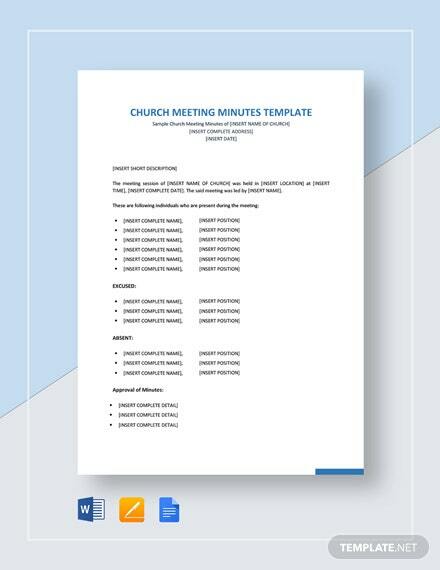 Easy to edit +More and fully customizable.